You get instant high quality MP3 download of 2 tracks now & EXCLUSIVE 2 Spoken Word HD Video. AN INSTANTLY HIGH QUALITY MP3 DOWNLOAD LINK OF THE FULL ALBUM WILL BE SEND TO YOU ON RELEASE! Digital album releases coming out 2018. Date to be announce! Here Are The Sample Of The 2 High Quality MP3 Audio & EXCLUSIVE Videos That You Can Instantly Download Upon Pre-Order! 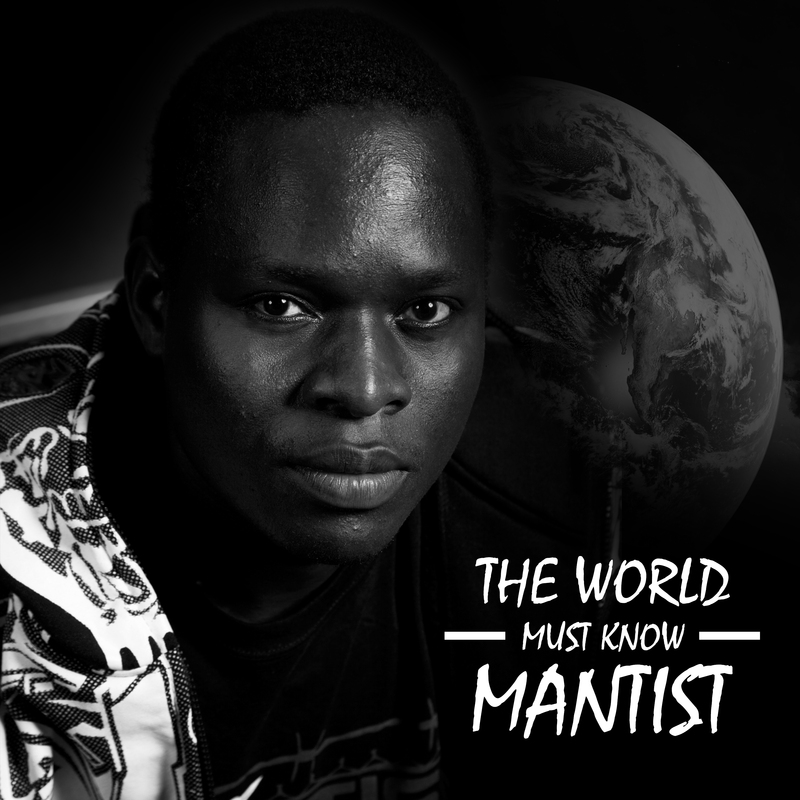 Tags: Mantist, Poetry, Spoken Word Poetry, The World Must Know Mantist. I saw Mantist perform live and I truly believe he got talent!!! I am looking for the realise of the full album and videos too.I also can say….. I was watching you performed at Australian Poetry Slam last week and I was move by your piece. Very powerful words. I was invited to one of Mantist’s live performance and I really enjoyed the performance. It was so amazing to know that the poems was also his words. I listen to his songs most of the time and I live the composition of the music by him. Iv known this guy since we were teenagers. Seeing how far he as come and to listen to a unique sound that connects to everyday people as well as encouraging us to aim higher n achieve our own dreams. I love this man and his work always and forever. Mantist’s skillset has grown and continues to expand his boundaries, stepping out of his Hip Hop genre, tackling a spoken word album is not the easiest things to accomplish. Mantist has made these tracks endearing and philosophical but importantly entertaining. Keep on keeping on. Such a crazy beautiful energy! love it! Super dooper cool, nothing like anything I’ve ever experienced… Thanks for the experience Mantist!